Come join us for our 51st Anniversary of USA Racquetball's National Singles Championships with the Hall of Fame Awards banquet at the host hotel Saturday night @ 7:30pm! 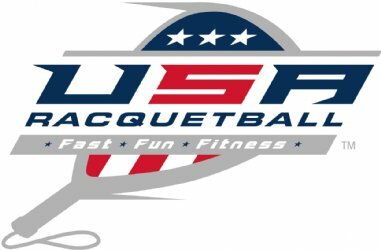 Sign up for the FREE Leadership Meetings to learn more about growing Racquetball in your area and meet other leaders from USA Racquetball. These sessions are open to anyone but if you are playing in the event, please note a time conflict for the meetings you would like to attend. 3 longwall outdoor courts- NEW OUTDOOR DIVISIONS!!! MUST HAVE WOR MEMBERSHIP TO PLAY OUTDOOR EVENT! 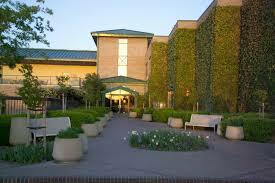 The Double Tree Pleasanton is the ideal place to stay as it is attached to the host club. 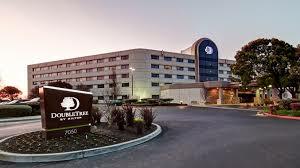 All our social events throughout the week will be held at the Double Tree location so stay where all the action will take place! 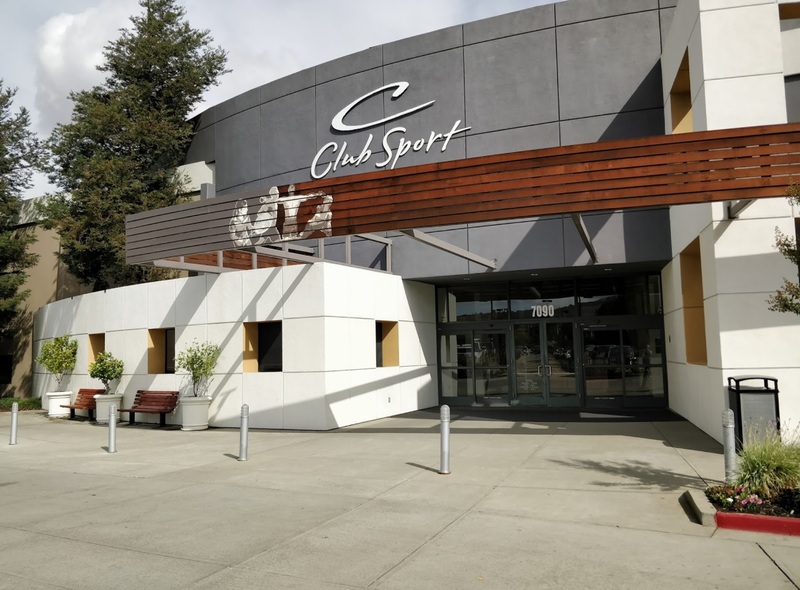 DoubleTree Pleasanton- connected to host club! *BART is the best way to get from the airport to the hotel/club. 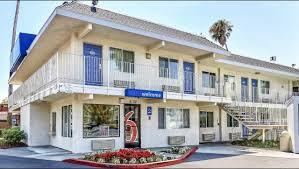 Take the green line to Pleasanton and then hotel shuttle can pick you up from there. Feel the tensions rise as we crown our National Singles Champions! 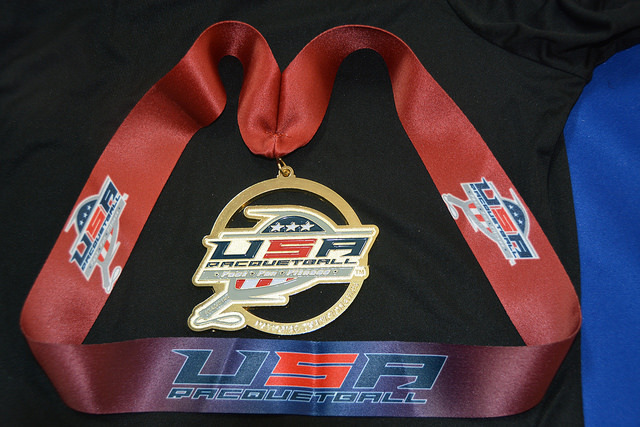 Be there in person as the chase for a spot on the U.S.Adult National Team in the Team Qualifying competition. Fun for the whole family as we have added outdoor divisions. We hope you have a wonderful visit to Pleasanton which boasts great golf courses, wine tasting and close to San Francisco and the rest of the bay area. Please remember when making your travel plans that we are only using 12 courts. Play on Wednesday this year will start at 9am and end Sunday at 4:00pm depending on your division.